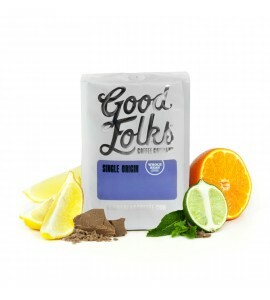 Good Folks Coffee is based in Louisville, Kentucky. They value relationships with people and put a great deal of care into selecting and roasting their coffees. Behind the scenes, they work hard to discover new coffees, develop relationships, and deliver the coffee you deserve. Coffee should be enjoyable and approachable, so they aim to provide consistency and flavor to your daily routine with an emphasis on quality. 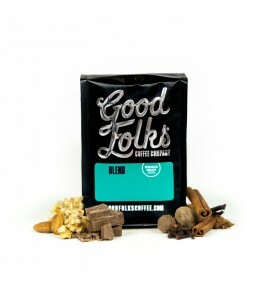 Good Folks Coffee loves roasting great coffee for Good Folks like you.